Need a peaceful, but luxurious getaway from everyday life in the city? Head to Honey Berg Resort for a staycation in a rocky terrain. Think of Honey Berg Resort, and vacation homes come to our mind. Located one and half hour away from the city, in a village called Muraharipalli — this resort spreads over 40,000 square feet, and has modern architecture. The next time you think you need to de-stress, but don't want to go far, you could just drive here and enjoy amenities like swimming pool, gymnasium, spa, lots of indoor and outdoor games (from bouncy castles for kiddies to a tennis court), and free WiFi. 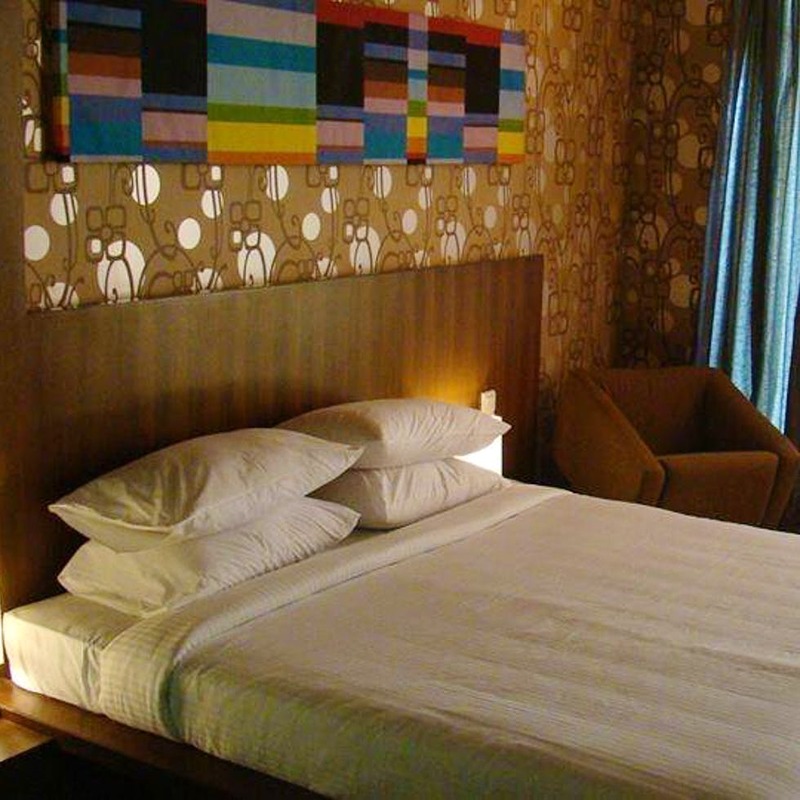 The rooms are spacious with neatly done interiors and cosy furniture, with basics like AC, a cable TV, and there are multiple options for food. You can get intercontinental delicacies at their restaurant, sip coffee at the in-house coffee shop, or even grab a drink or two at the lounge bar. Besides, they have banquet halls and gardens to host functions as well. A night's stay at this resort costs INR 2,693 non-inclusive of breakfast. It is not exactly budget, but if you're seriously in need of a mini-vacation where you can remain unbothered to spend time with your loved ones, you should totally check this place out.